In 1954, the U.S. Supreme Court declared racial segregation in public schools unconstitutional. 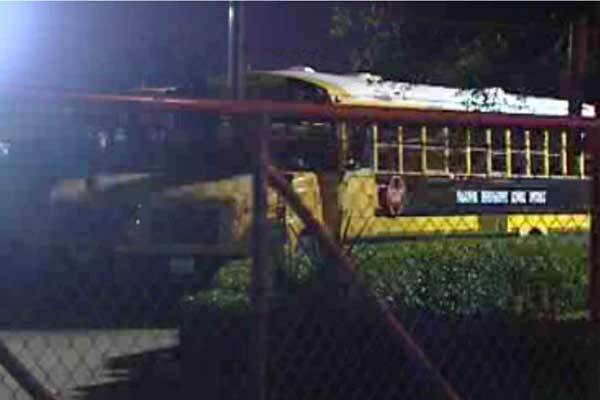 In the 1970s and 1980s, under federal court supervision, many school districts implemented mandatory busing plans within their district. Are they revisiting this story every few years as an evergreen? This coverage of it seemed more interesting than the shorter story in 2018… hmmm. Thanks for highlighting this archival news footage. 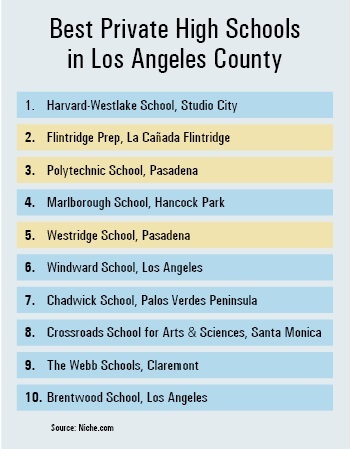 I’ve always wondered why it seemed like Pasadena had so many private schools given its relative size, though I do wonder how it compares to the rest of southern California on a private school per capita basis. I’d never considered that this may be one of the largest driving factors. I’m curious what the numbers for the city’s public and private schools are? Perhaps a follow up with some graphs, charts, and further analysis would be worthwhile? I’m definitely curious. In 1954, the U.S. Supreme Court declared racial segregation in public schools unconstitutional. 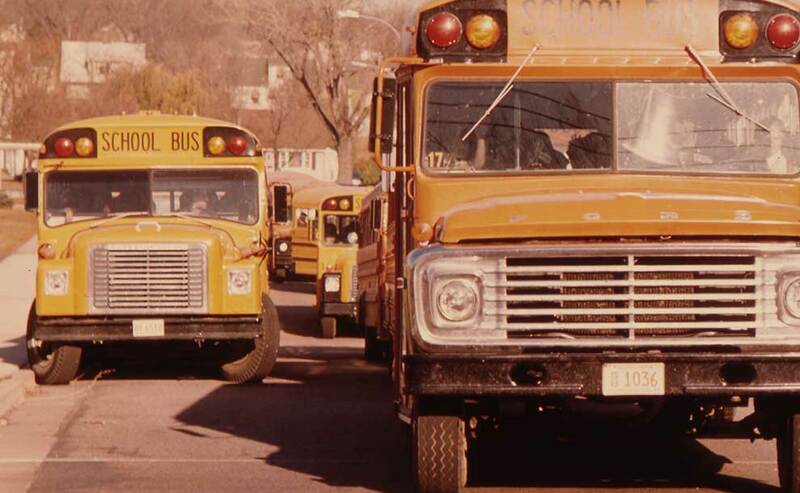 In the 1970s and 1980s, and under federal court supervision, many school districts started implementing mandatory busing plans within their district. This busing system would force children of Pasadena, who attended public schools, to take the bus in order to encourage integration of all the different races that lived in the city. 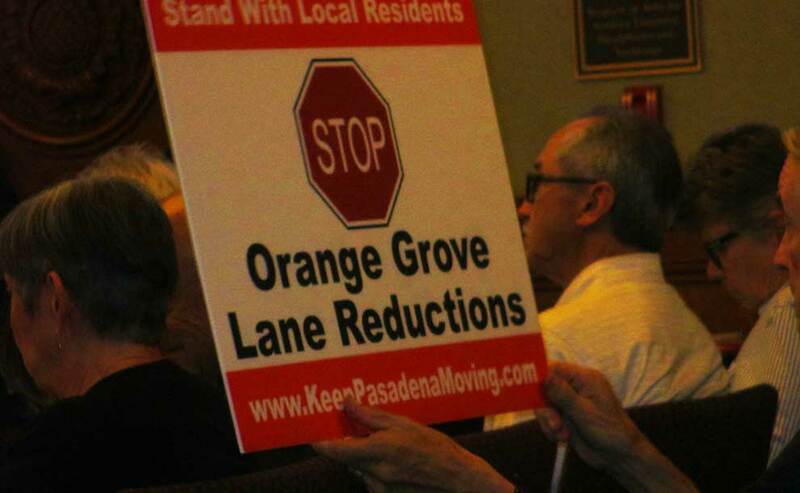 A recap of Pasadena City Council meeting on Monday, Oct. 15, 2018 Pasadena residents at the council meeting In relation to the road diet on Orange Grove, the Pasadena City Council decided to fold ‘em. The project, which was to cover almost two miles of pavement, was dropped. The demise of the physical book may well be exaggerated, thanks to the efforts of dedicated publishers like Pasadena’s Colleen Dunn Bates, founder of Prospect Park Books. I’ve been thinking more about local news lately, so I’ve taken some time to aggregate some of my local news sources. While I live in the Los Angeles area, it’s not like I’m eschewing the Los Angeles Times, but I wanted to go even more uber-local than this. Thus I’m looking more closely at my local Altadena and Pasadena news outlets. I’m a bit surprised to see just how many small outlets and options I’ve got! People say local news is dying or dead, so I thought I would only find two or three options–how wrong could I have been? In addition to some straightforward journalistic related news sources, I’ve also included some additional local flavor news which includes town councils, the chamber of commerce, historical societies, etc. which have websites that produce feeds with occasional news items. Going forward you can see these sources aggregated on my following page. For those who are interested I’ve created an OPML file which contains the RSS feeds of all these sources if they’d like to follow them as well. Naturally most have other social media presences, but there’s usually no guarantee that if you followed them that way that you’ll actually see the news you wanted. If anyone is aware of other sources, I’m happy to add them to the list. ColoradoBoulevard.net – Daily news and events magazine for Pasadena and Greater Pasadena area. 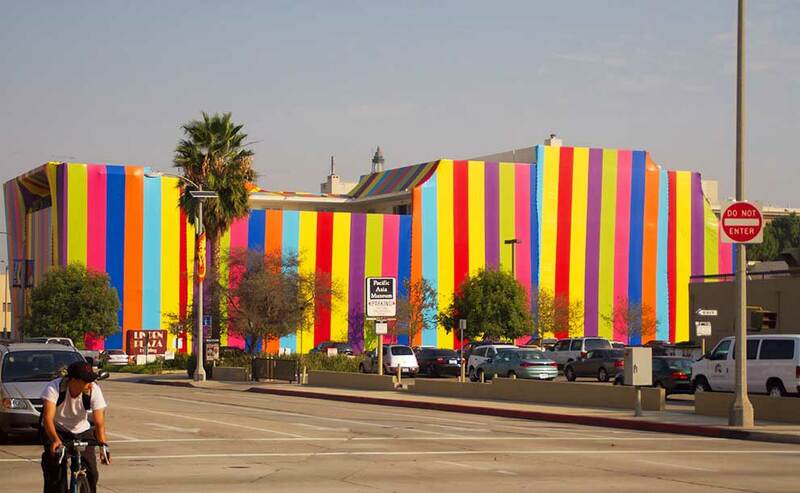 Pasadena Now – Where else can you get this much daily news and information about Pasadena? Pasadena Magazine – Pasadena is the bi-monthly magazine of Pasadena and its surrounding areas – the diverse, historically rich and culturally vibrant region. 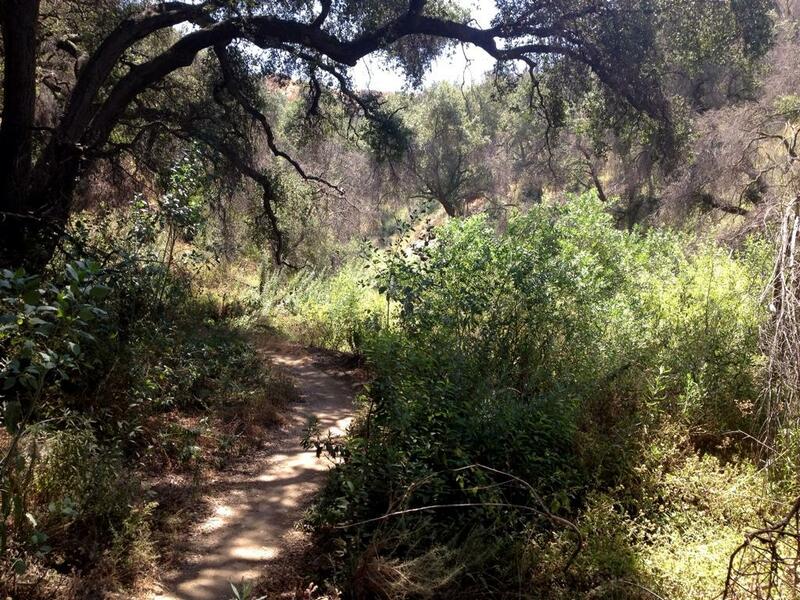 Altadena Patch – Local news and events from Altadena, CA Patch. 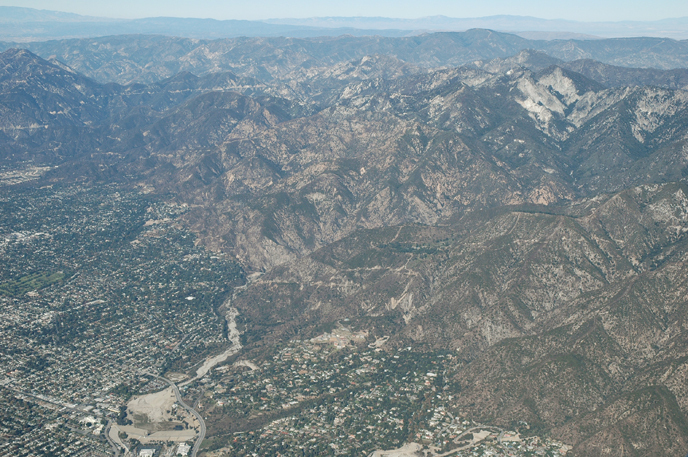 Altadena Filming – A resource for filming in Altadena. Altadena Historical Society – AHS, a non-profit organization, was founded to gather, preserve, and make available information about the people, places and events that have shaped our community in the past. It’s been a few years since I’ve ridden this trail, and I remember the trail itself being excellent, but don’t remember the ride up being as nice as described here–at least not in the open fire roads during the high heat of the day. 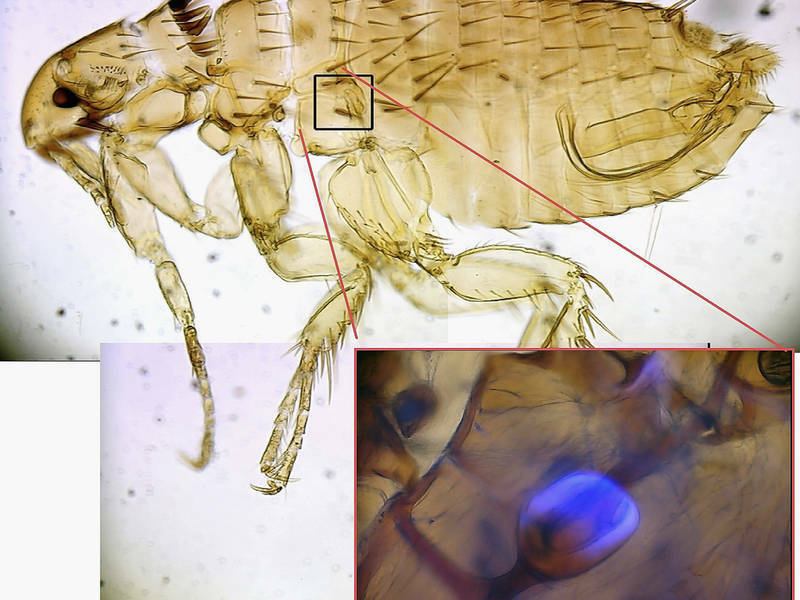 About 20 residents in Pasadena have been sickened with flea-borne typhus. 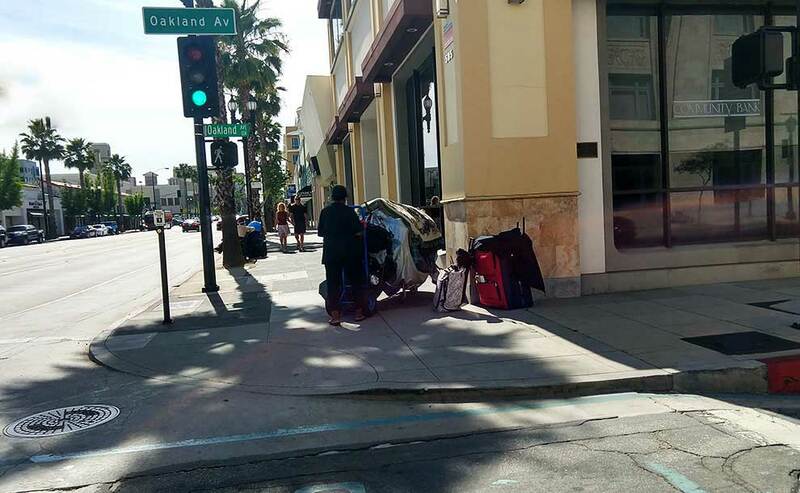 LA health officials confirmed an outbreak Downtown as well. 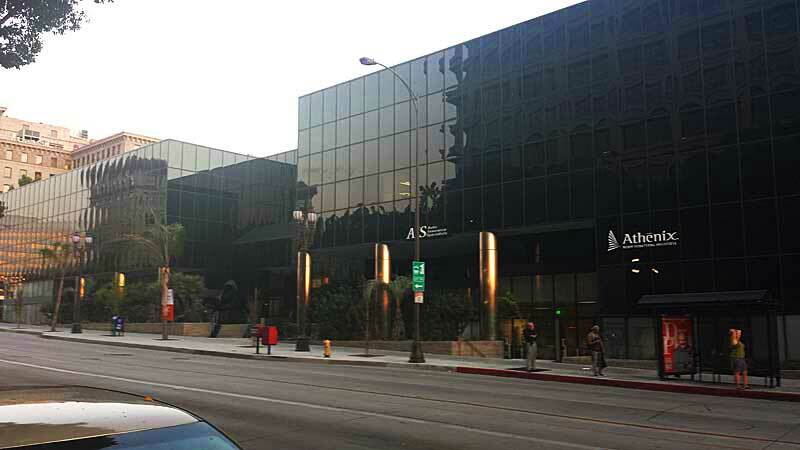 Last Saturday, a 1936 film called The Shapes of Things to Come played at the Pasadena Main Library, and a block south, two days later on Monday evening, the City Council and attendees got a glimpse of those shapes, in predevelopment plans presented for two significant real estate projects. If the body politic were a real body, the body of Pasadena would be one plagued by itches and bruises that continue to irritate. 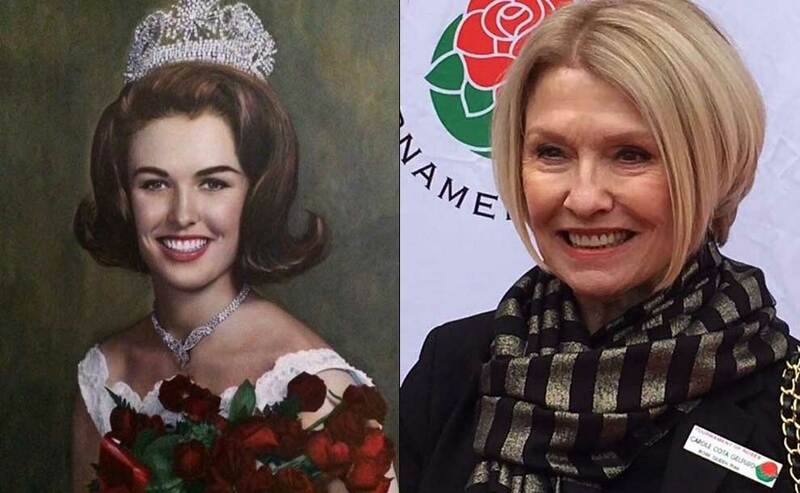 A 19-year-old student at Pasadena City College, who almost did not make the tryouts because she lost her mom couple of months prior to the event, was named Rose Queen in 1966. Her name was Carole Cota Gelfuso, and that year turned out to be a year of many “firsts”.